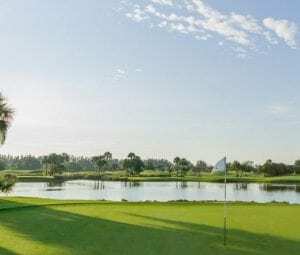 On a barrier island, tucked between the Atlantic to the east and the Indian River to the west, is the true gem of the Treasure Coast: Orchid Island Golf and Beach Club, a member-owned Florida golf community featuring spectacular homes arranged along more than a mile of white sand beach or tucked around an Audubon-certified course designed by the legend, Arnold Palmer. 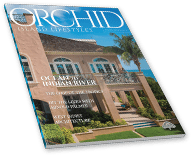 Graced by West Indies-inspired architecture, the Orchid Island Club leverages the design wisdom of timeless island living. It knows how to capture breezes. It knows how to welcome. With all that, it is an easygoing place. Unpretentious. Fun. Moving around on their golf carts, members reach everything the Club has to offer—including the beach—in a few pleasant minutes. Welcome to Orchid Island Golf and Beach Club … where the only stranger you encounter is the friend you haven’t yet met. BETWEEN THE ATLANTIC OCEAN & THE INDIAN RIVER. On a barrier island tucked between the rolling tides of the Atlantic to the East, and the quiet swells of the Indian River Lagoon to the West, is the true gem of the Treasure coast. 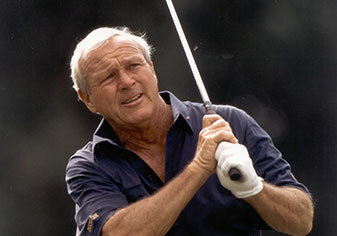 Award winning Arnold Palmer championship golf. 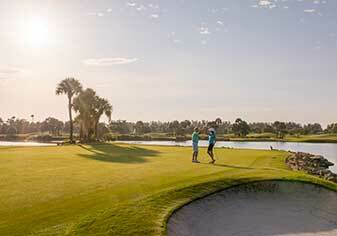 Orchid Island Golf & Beach Club offers the best of life in Vero Beach. 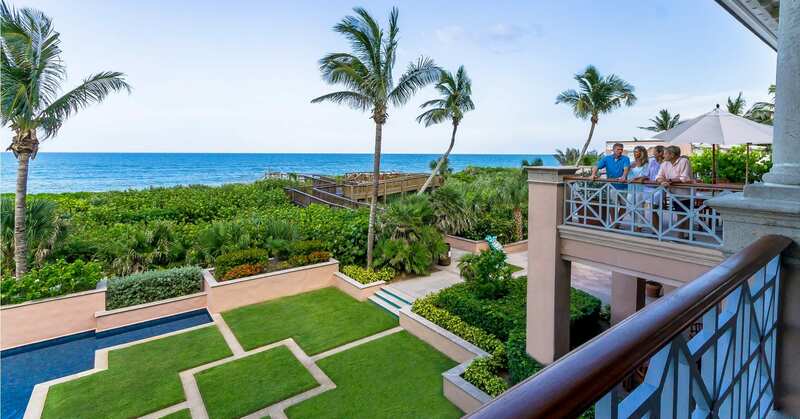 Spectacular on site dining, over a mile of private beach and a Certified Audubon Cooperative Sanctuary golf course. It's true - life is better on the Island. The locals here know that this charming seaside town in Florida is one of the most perfect places to live. please give us a call so that we can assist. © 2019 Orchid Island. All Rights Reserved.